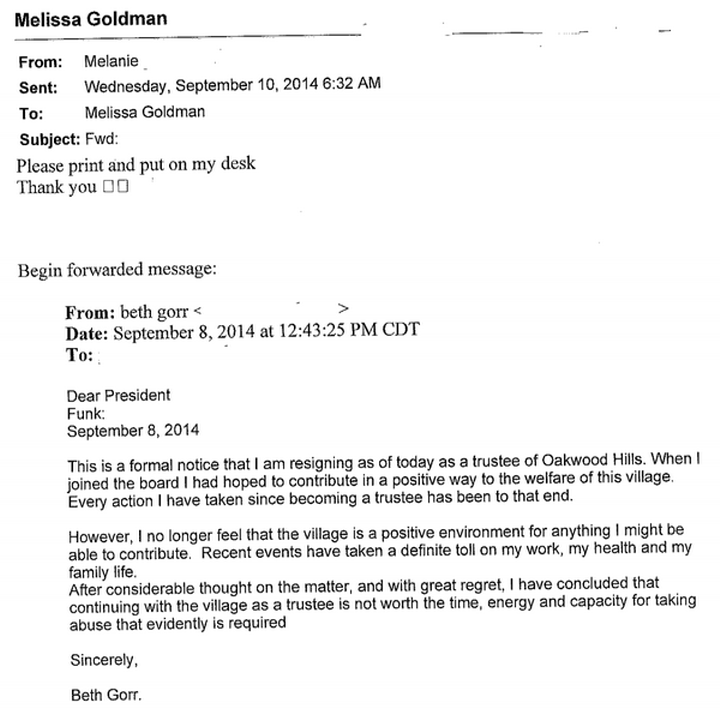 September 8th, Oakwood Hills Village Trustee Beth Gorr resigned. 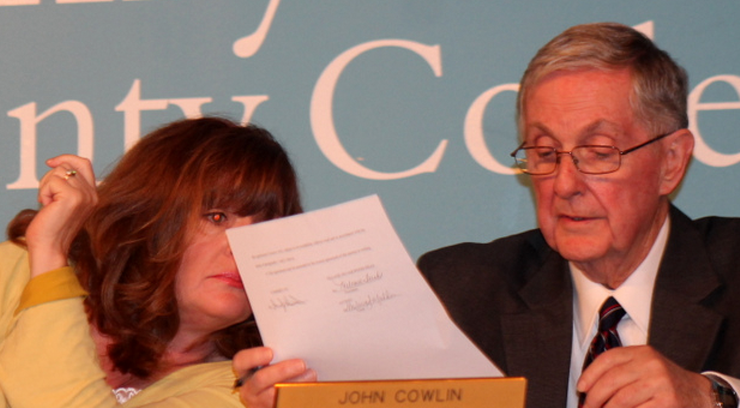 September 9th, Oakwood Hills Village Attorney John Cowlin resigned. September 11th, Oakwood Village Hills Village President Melanie Funk sent in a resignation letter. Trustee Beth Gorr’s resignation email, dated September 8 2014. 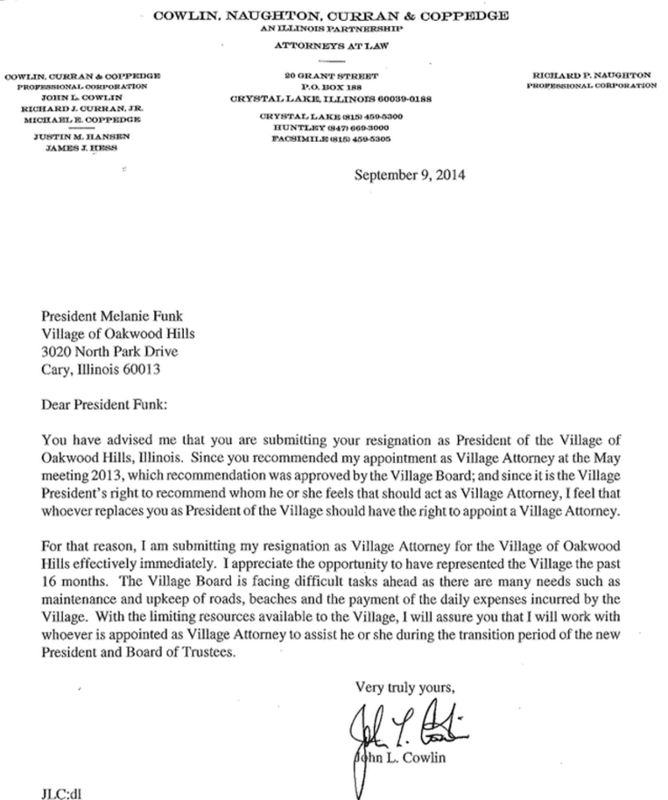 Oakwood Hills Village Attorney John Cowlin’s resignation letter of September 9, 2014. 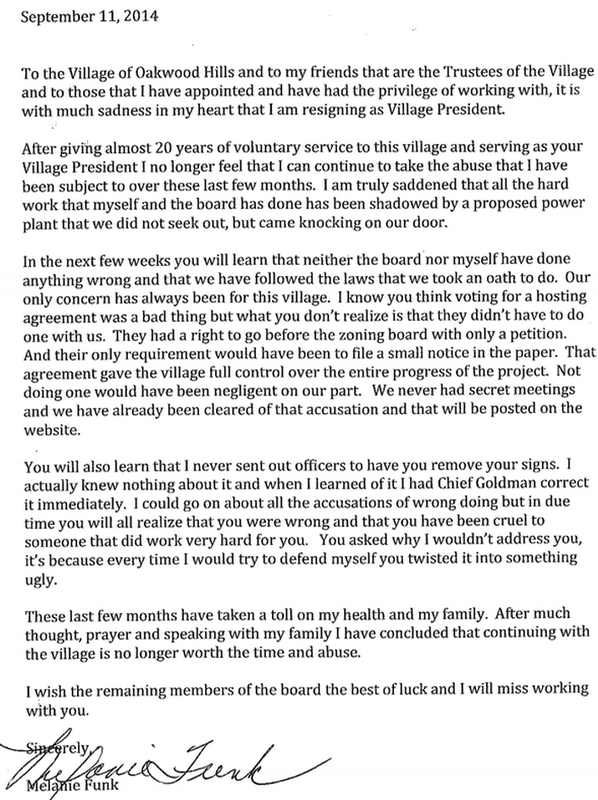 Oakwood Hills Village President Melanie Funk’s resignation letter of September 11, 2014. Couldn’t this board vote to put off the decision to build this power plant now that they have seen the public outcry? Why do they have to cut and run? I hope that the angry citizens in the crowd step up and offer to serve on this board. Sounds like these people resigned because maybe they are going to be in some sort of legal trouble or it is a I’ll resign instead of being charged thing. Some did lie and made a false report you know. Resignation does not render one inculpable. John Cowlin is a class guy. 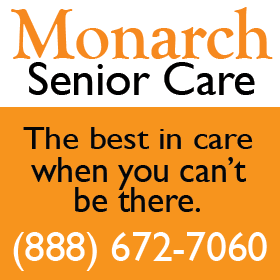 Why would John have to resign? getting these personal attacks as Funk was I am sure it hits a point and you say to hell with it. Many here and on facebook do not recognize that the builder has same amount of rights as everyone else; the people here seem to want to take that away from them any only use it for themselves. Must be a lot of liberals here because that is usually their tactic. Once someone files a petition you have to hear them out. The ultimate decision makers need to avoid any appearance of having pre-judged the outcome. Otherwise the village can be sued. It’s great that people are organized but they also need to treat everyone involved with the necessary decorum and respect. Agreed, those involved should be treated with a decorum of respect. However, the sheer actions of some board members clearly lacked a decorum of respect when they addressed the people of the community. Remember, this project has been talked about and planned for years. And, there were false allegations of threats. Not only did funk have conversations about a power plant at least one year ago. She denied having them to everyone who questioned her. Either on her own or someone else’s advice she refused to tell the truth. And how dare you question the queen. Things can be talked about for years and its not illegal, ask Cuda he was mayor and is an attorney, I am sure he could tell you many projects that were talked about but never came to be and the public did not know about, but until they file the petition its not for sure for whatever location. Its called respect for all parties because one does not want to spread false information. 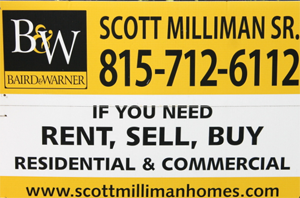 Any meetings with the builder prior to petitioning is usually to try and get the best deal for the residents “IF” its passed by the board. All I know it is very disrespectful of many and especially the leaders of this not to either disclose this (like Cuda) or learn of the procedure if you going to start this. These people here are just residents like everyone else who is volunteering to this thankless job especially for free. By the way I am not for this either but in my past life I was on a board in the southern suburbs for a long time. Thats not the point and you know it. Funks denied that conversations had been taking place long before the plan was ever disclosed to the community. So quit trying to sugar coat her actions. Duncan, maybe I missed something but where is it that she denied any conversations, talks meetings directly? I know there was some FOIA requests and the pres usually does not do those because they are not certified; its usually who is FOIA certified that answers them; if its those my guess the requests where for peaker plants but the person who did the FOIA took the verbiage explicitly because it was called a power plant. Duncan, I did and did not see any direct quotes from Funk about NOT ever having any conversations a year or so ago, I see she said that she met with them shortly after taking office, but what is illegal about that? That is normal business for a president, again ask Cuda about that kind of business. Again I see this false negativity started by the so called leaders of this, my guess they are out to get their name out there for future elections or some quick money by being hired. Always remember if there are 20 people and you tell the 1st one the color is green by the time it gets to the last one it will be blue, orange plus 10 other colors mixed in. You go ahead and rationalize all you want…..
By the way, the community sees the true colors of the members of the power plant planning team. They are all in agreement. Further, there is no false negativity going on with any resident in our community regarding the protest of the power plant. They are fighting for what belongs to them. I am against this as much as most and Susan the date was before Funk was in office (I think) and the emails dont look like from oakwood hills, if I were to guess it was with the state epa. I also seen something from Cal about them withdrawing the project also in a later date of the emails from what I am assuming from the state. 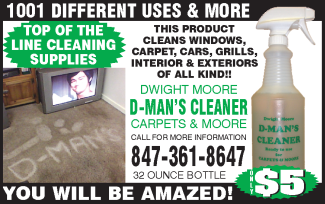 I see a lot of mis information. I already know no matter what facts I bring out about the mis information about people thinking underhanded stuff was going they are still going to follow the herd. That is correct as far as my 2013 FOIA requests went. I asked about a peaker plant and was told there was nothing about a peaker plant. The answer was accurate, if disingenuous. The plant was a gas-fired electric generating plant’; it was just intended to run many more hours than a peaker plant. 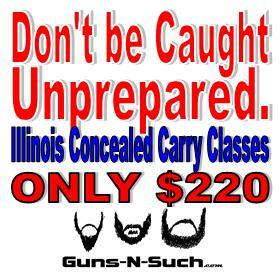 After getting that runaround, I found numerous documents at the Illinois Environmental Protection Agency. Those formed the bases for my articles about the plant in September of 2013. Note that the NW Herald did not think the subject worth an article at that time. “resident’ Please, stop offending the people. You have an attitude of superiority, like you are the only one able to determine the truth. Most, would call that twisting the facts, or misleading the people. My neighbor emailed funk and she was told that no conversations were made past, present or future. The problem is they should have explained the hosting agreement before it was signed. She could have had a special board meeting to let the residents know that they were petitioned for a zoning hearing for a full time natural gas powered power plant. umor has it that’s just the start more power plants to come. Transparency is what was lacking for funk. And she blames everyone else for everything. Hail to the queen. She try’s to be the victim. packerjoe, I agree the board should of been more outright when the hosting agreement was voted on, that was definitely a mistake on their end. I am sure you are correct they or someone else will find a location where all these (at least most) arguments can not be used for the new location. 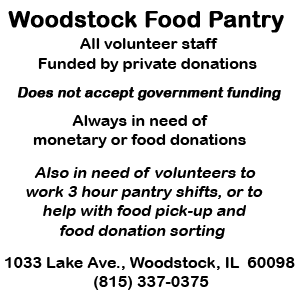 Some associates of mine from the past are saying the state wants these plants in Illinois and pushing for them for the obvious reason tax income.